Mid Autumn festival is a chinese celebration, chinese all over the world will celebrate this festive with colourful laterns and enjoy the traditional delicacies – Mooncake. At this festive we can enjoy delicious mooncake with our families and friends. 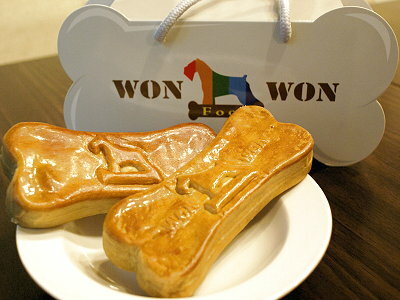 But now we also can let our fur-kids share this happiness with the special made “Dog’s Mooncake” (狗狗月餅). 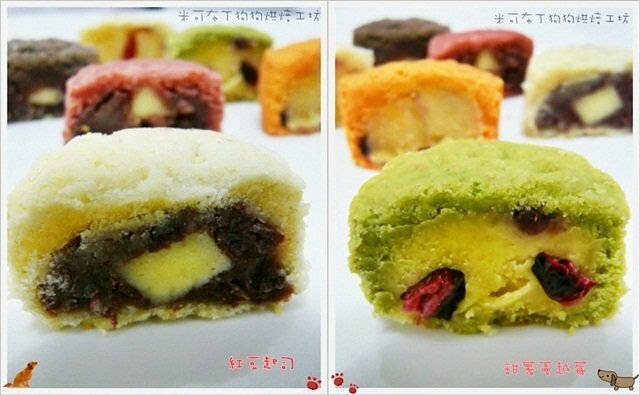 Above is Taiwan’s popular homemade dog’s mooncake with beef or chicken flavors. As dogs neither consume too sweet nor too salty, therefore ingredients such as olive oil and honey were used instead of caster sugar and salad oil. 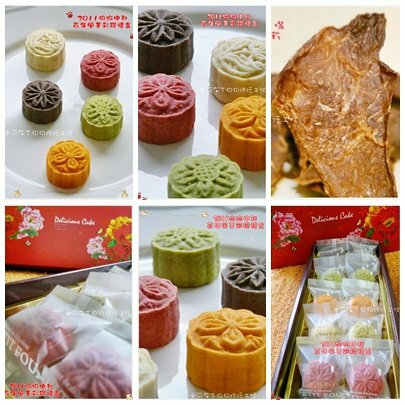 Now more variety of Dog’s mooncakes are selling in Taiwan’s market. Aren’t the mooncakes look delicious and attractive? I wish there are dog’s mooncakes selling in Malaysia too.